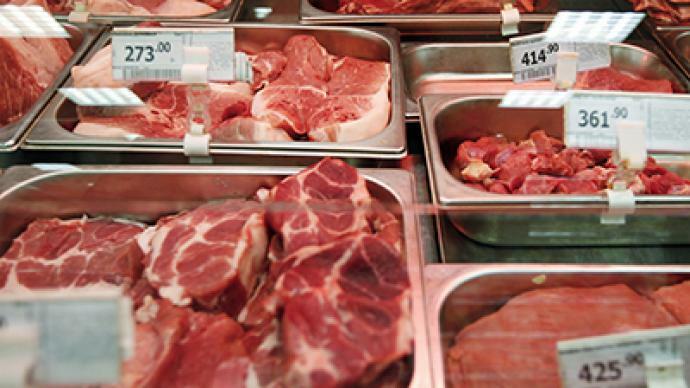 China on Saturday lifted an import ban on Brazilian meat after a two-year investigation into an alleged bribery scandal there revealed that inspectors were paid to forgo health inspections. Dozens of countries last week slapped a ban on Brazilian meat, which is the country’s third largest export reaping in at least $13 billion a year. On Saturday, Brazilian authorities said the investigation was about the bribery by the meat-packers and not the quality of meat. But other allegations held that some of the meat may have been chemically treated in order to sell past expiration dates. Last week, at least 21 major meatpacking companies like Souza Ramos, Transmeat, Seara Alimentos Ltda (owned by JBS) and Peccin based in the southern state of Parana came under investigation. China, which is the biggest importer of Brazilian meat, says its lifting of the ban begins tomorrow; however, Beijing says its ban on the 21 companies under investigation will remain in place. JBS, which is considered to be the largest meat processing company in the world, halted production in 33 of its 36 plants pending actions from importing countries. The meat import ban has deeply troubled the government of President Michel Temer which has struggled to pull Brazil out of a stubborn recession. The European Union has taken a rather stringent position on the scandal and investigation. It earlier called on Brazil to restrict exports to EU countries, rather than enforce a ban on imports. It had instituted a recall of Brazilian meat products which it would ship back to Brazil. On Monday, EU Health and Food Safety Commissioner Vytenis Andriukaitis will visit Brazil and meet with agriculture and health ministers to examine the progress of the investigation.